Although there is still a great deal of uncertainty about the MCU, Kevin Feige, President of Marvel Studios clarified to an extent during the press tour of Ant-Man and The Wasp, acknowledging that Doctor Strange sequel is certainly coming up. 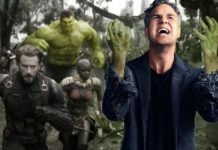 During the event, Feige was questioned regarding what lies ahead for the Avengers: Infinity War and Avengers 4 characters. He promptly remarked that Benedict Cumberbatch would certainly return as Doctor Stephen Strange. 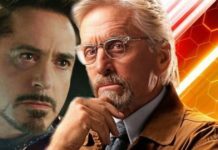 RELATED: Did Doctor Strange Set Up Captain Marvel’s Return In Infinity War? 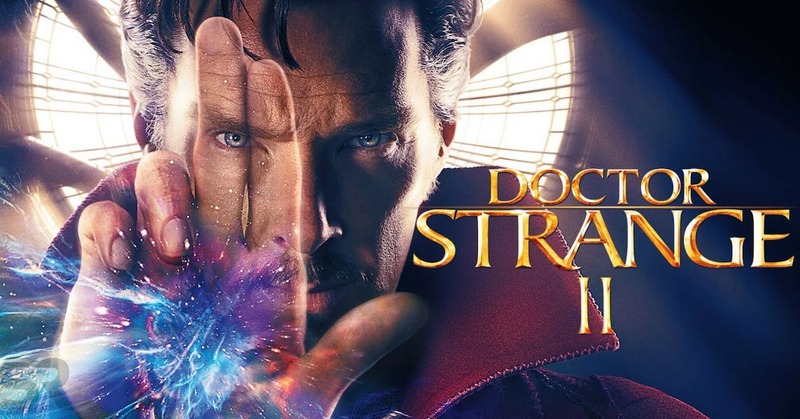 Therefore, even if another Doctor Strange film arrives after “a number of years,” it at least confirms that the character is going to be back. 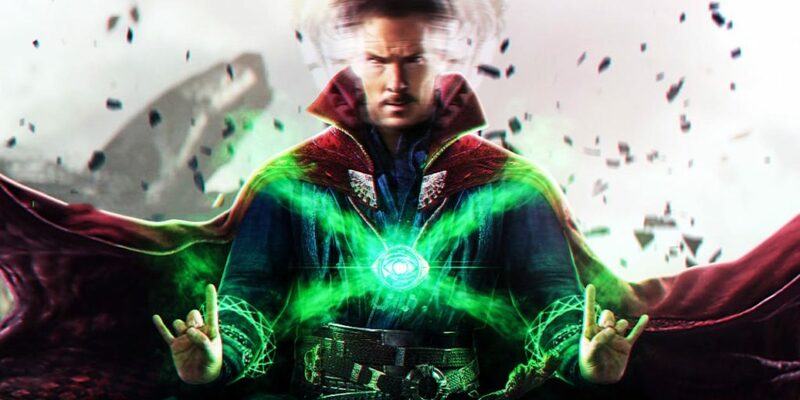 Apart from his solo movie, we have so far seen Doctor Strange in Thor: Ragnarok and Avengers: Infinity War. 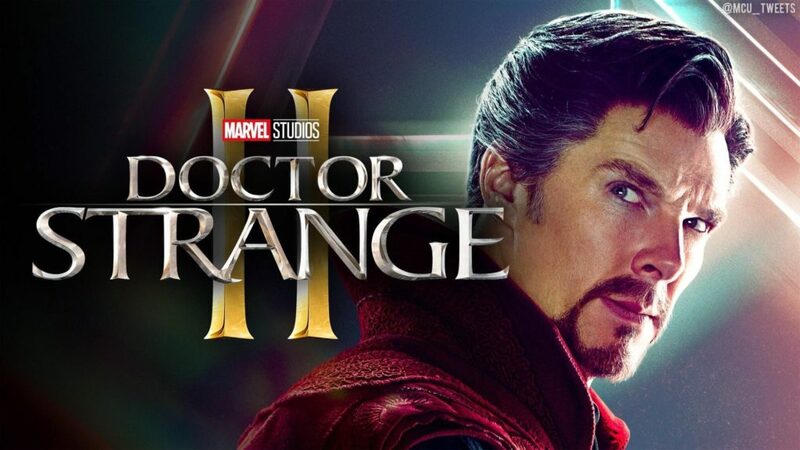 This puts Doctor Strange in an exclusive and small group of characters who have movies confirmed for the MCU phase 4. Spider-Man, Guardians of the Galaxy and Black Panther will get new movies after Avengers 4 is done with. 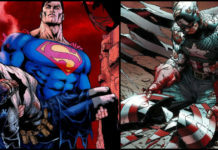 It is also quite obvious that Ant-Man and The Wasp, as well as Captain Marvel, will also be a part of the future movies. 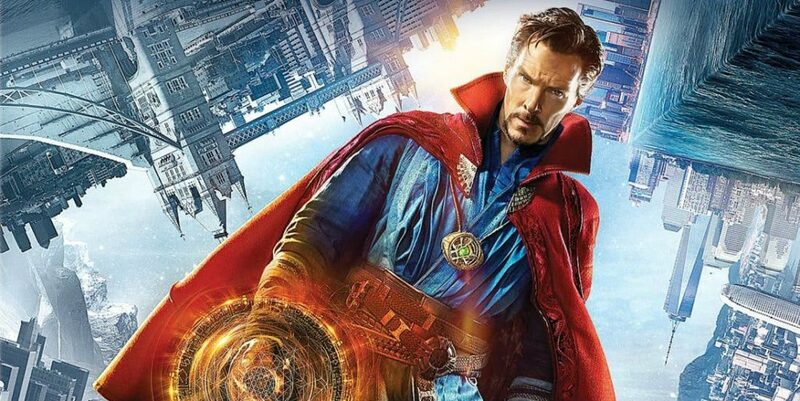 You can watch Doctor Strange in Avengers: Infinity War, running in theaters.